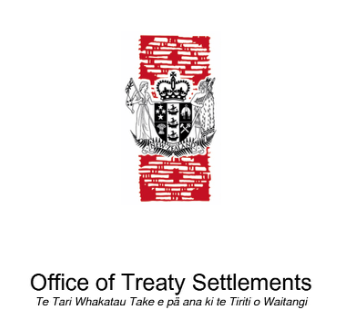 A settlement update hui was held in Maketu on 21 February both to give an overview of the current negotiations landscape and also to respond to any queries that iwi members and claimants had. 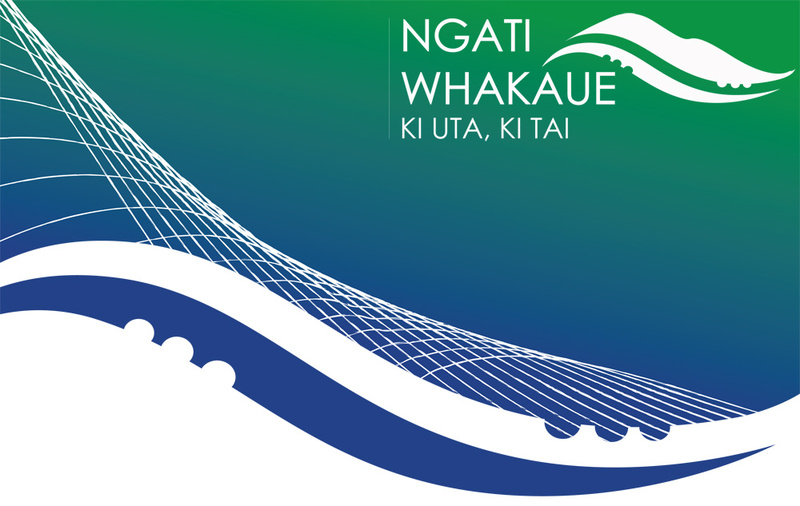 The hui was well attended and Lead Negotiator Hamuera Mitchell was available to provide a summary of progress since the AGM took place in October 2015 and Te Komiti Nui left with a strong message from the people that the marine and costal environment are instrumental to the well-being of Ngati Whakaue ki Maketu. 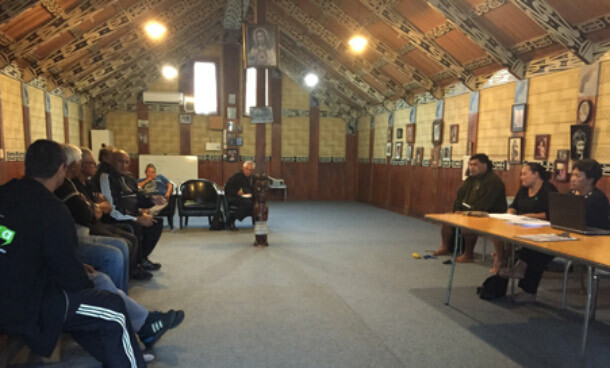 On the 12 April, Te Komiti Nui had good attendance at the Hurungaterangi settlement update hui where an overview was provided to hapu and claimants in regard to the current negotiations status. 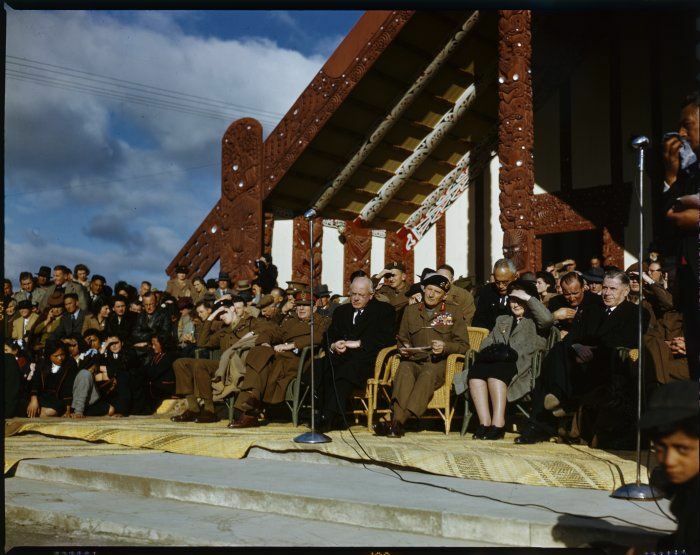 This pānui updates you and your whanau on progress to date with our Treaty of Waitangi Settlement Negotiations. The momentum in Negotiations has increased and Negotiators, along with the Board, are working hard to agree redress for an Agreement in Principle with the Crown. While we are not able to go into detail about negotiations due to our confidentiality agreement with the Crown, we can advise that progress towards an Agreement in Principle is going well and we will provide more detail around its content as soon as possible. 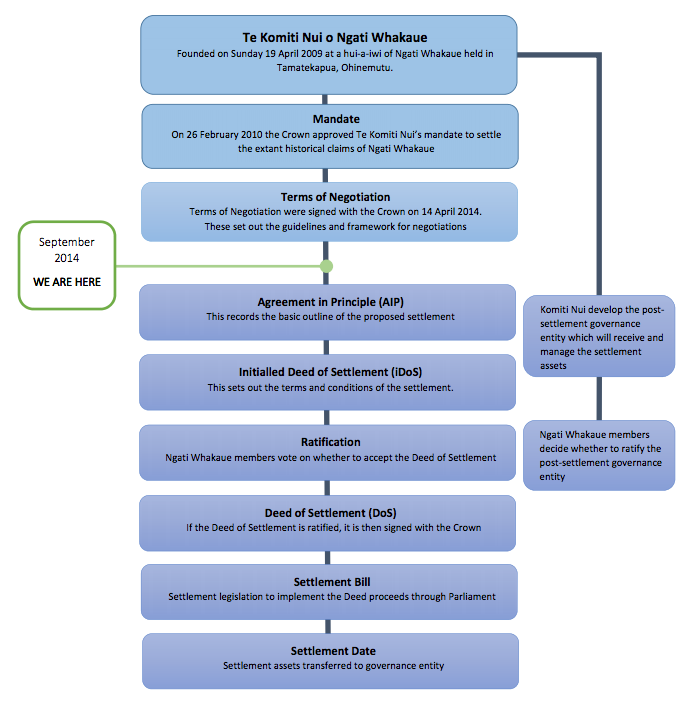 Upcoming Elections and AGM Te Komiti Nui o Ngati Whakaue Trust deed requires us to hold elections this year. We are hoping to hold these elections and the AGM in October.